We use extra virgin olive oil today in much the same way ancient civilizations around the Mediterranean used it thousands of years ago. We eat it raw, we cook with it, we heal with it, we anoint with it and we cream ourselves with it. 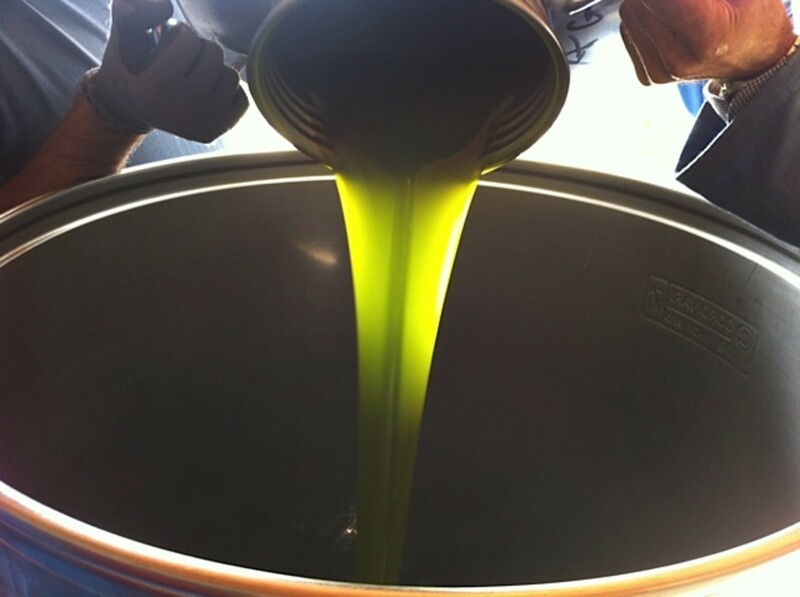 The process of extracting it is the same (just modernized); the extra virgin olive oil is exactly the same. for babies and growing children, as well as for upset tummies. "A virgin olive oil which has a free acidity of not more than 0.8 grams per 100 grams". "A free acidity of not more than 2.0 per 100 grams." There is a fundamental difference that the International Olive Council (IOCC) are still working to define commercially, as they review quality standards and authenticity. There is a fundamental difference between 'extra virgin olive oil' and what the other 'olive oils' are, aside from the taste (and labels)! Because of the 'cold' process (under 27°C, 80°F) by which the oil is extracted from the olives, 'extra virgin olive oil' retains very high levels of polyphenols and antioxidants that make for good health. The word 'virgin' means that the oil is un-refined and pure because no chemicals or heat are used during it's extraction. New hygienic macerating processes "lower the acidity and produces a fresher oil that tastes better and lasts longer", says my neighbor, the author of " Cucina Povera -Tuscan Peasant Cooking". 'Pure olive' oil is the commercial label given to both 'pure olive oil' and 'olive oil' and is usually a blend of 'virgin oils' and 'refined oils', which contradictorily, have less nutritional value, no polyphenols and fewer antioxidants. Extra virgin olive oil is exceptionally good for us humans and animals. Its dense olive tree flavor was locked in during its separation process - during milling. There was no oxidation. "If you eat extra virgin olive oil 'raw' it maintains all its health properties. If you cook with it, it stimulates the digestive apparatus, especially helping the liver to work better - as a defense system". 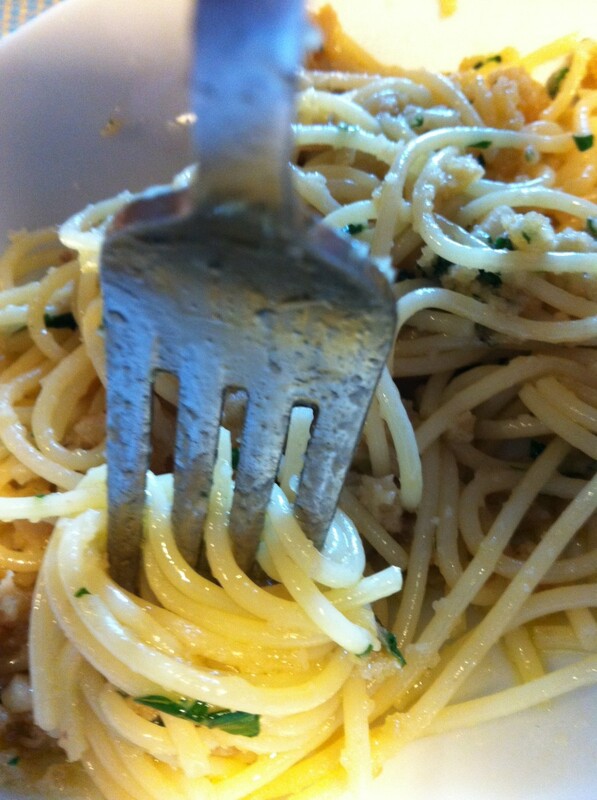 because Italy has a 'food' culture which is oiled with olive oil! where the traditions have been passed down for centuries. 1/2 pint white wine vinegar and 1/2 pint water and salt to taste. Drain, slice, dress with extra virgin olive oil, finely shopped parsley and garlic. Slices of 'Pizza' that you buy in bakery shops in Italy are made freshly every day; extra virgin olive oil is one of the essential ingredients that goes into or over the toppings. Even if there is no tomato or mozzarella garnish, there is always extra virgin olive oil! 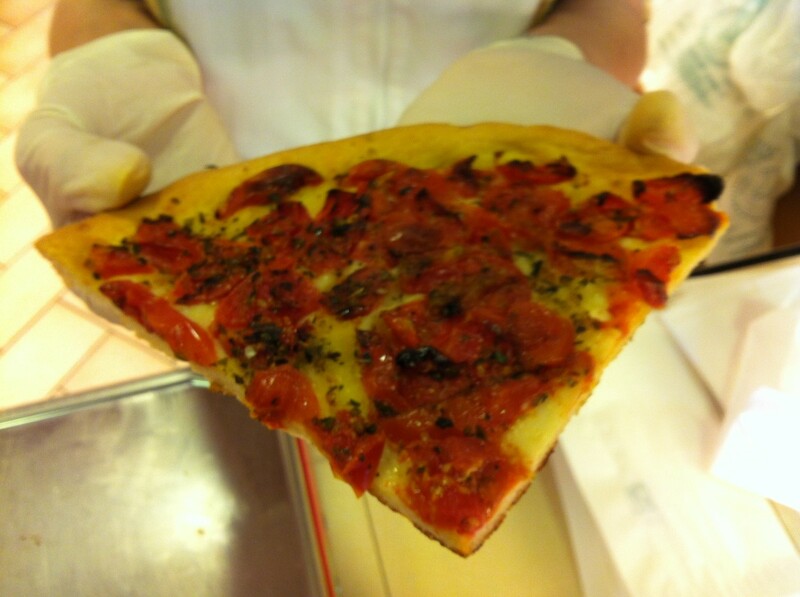 Pizzas straight out of the oven are spread with a delicious topping and then, just before being served, extra virgin olive oil is drizzled over them. You can do the same at home. Even if you don't want to put any elaborate topping on your pizza, you can strew some fresh rosemary, salt and extra virgin olive oil over it (straight out of the oven). It's great with roast meats. It's also a smart looking party 'nibble' food cut into small slices- while helping cut the effects of alcohol, if people are enjoying a glass of wine or two. And, it is easy and clean to serve! "It is better to fry with extra virgin olive oil than it is with other oils because the temperature point at which it alters is higher compared to other oils", confirms Richard Steiner, whose science is 'nutrition' and whose task is to get people well from illness or weight problems. Classically in Italy we make a simple tomato sauce for our pasta most days of the week! And we start it all by frying the onion or the garlic. We are not sparing with our extra virgin olive oil either. "That was wonderful olive oil. Mmmmm I can still taste it". We took it as a compliment! The bitter-nutty-woody flavor of pure extra virgin olive oil tastes great on fresh seasonal raw vegetables. 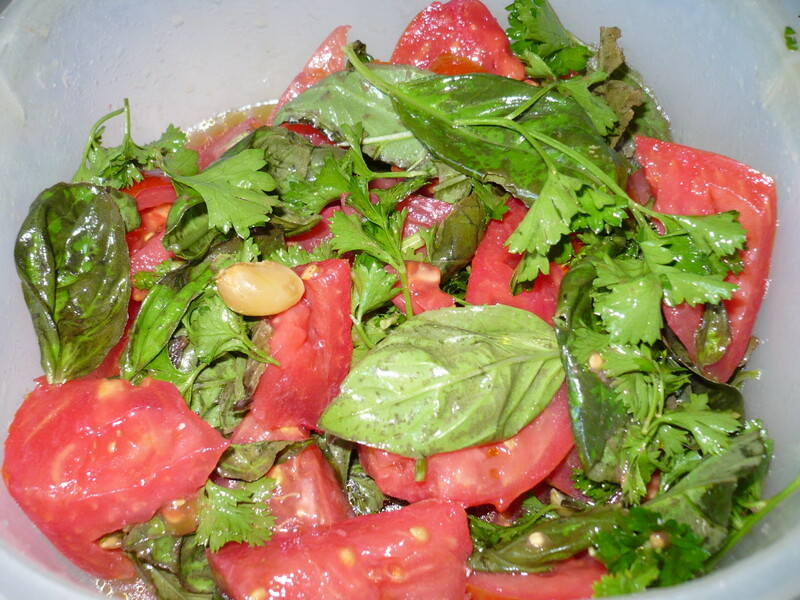 Poured over a bowl of raw sliced vegetables in Tuscany it is an appetizer or summer snack called Pinzimonio. Peppers, cauliflowers, cucumbers, artichoke, carrots, celery, courgettes, white parsnip, radishes, fennel, chicory, (any vegetable that you can cut into nice pieces!). Dishes you need to have on the table. Cut them all into slices (or florets) about 2". Arrange them on a platter. 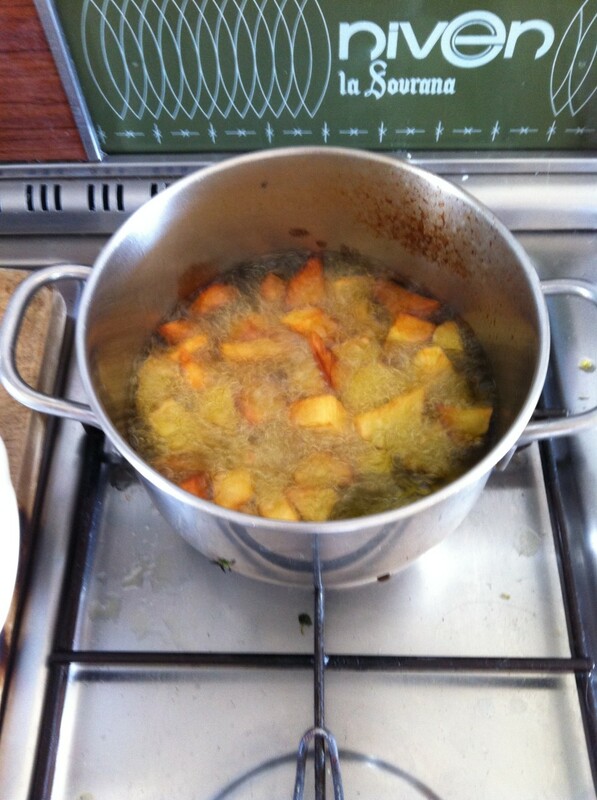 In the small bowls pour 1/2 - 1 tablespoons extra virgin olive oil, squeezed lemon, salt to taste, mix. Dip your raw vegetables in the small bowls and enjoy. 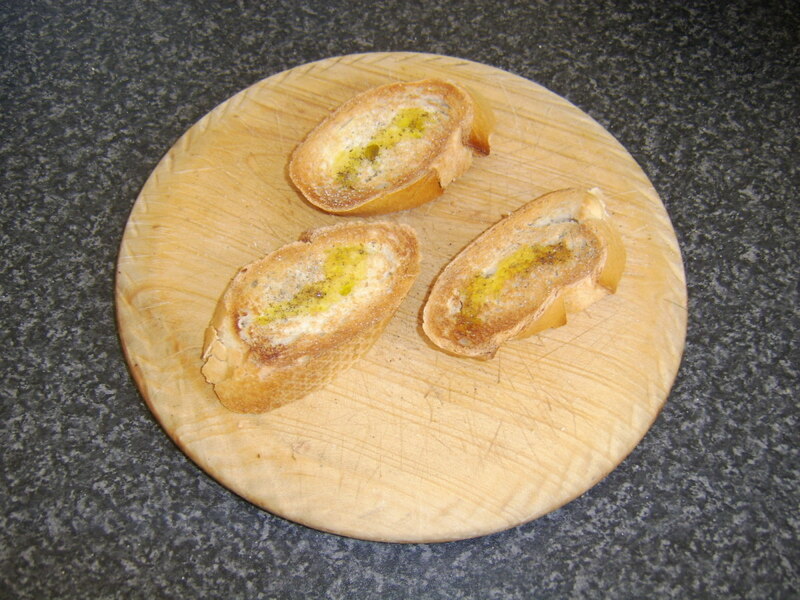 Toast or grill slices of thick bread. 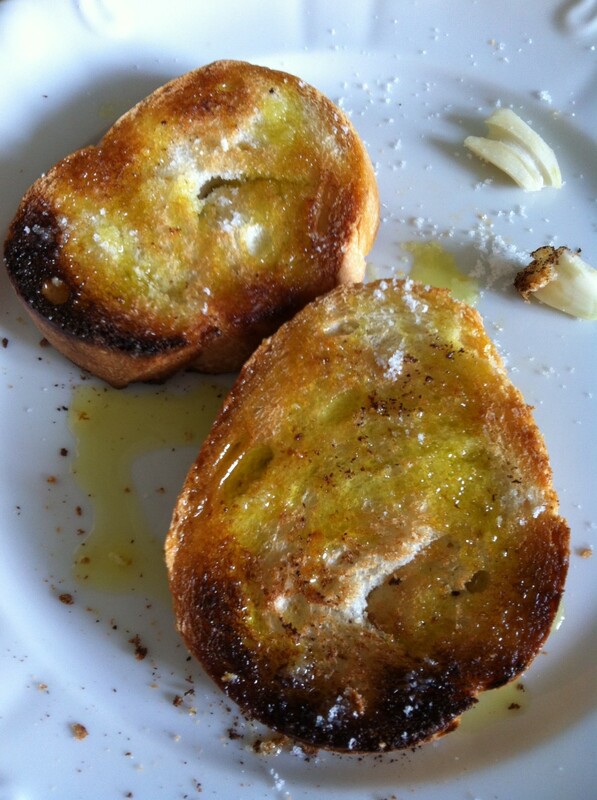 Quickly rub fresh garlic over the toast and sprinkle with salt. Adding finely shopped tomato and ruccola make is 'more' of a snack. I often make anchovies this way. It's a treat and very tasty to pull out for a lunch party or when friends come round for a glass of wine. Wash them in a bowl with white wine vinegar and water so that the salt comes off and the bones come out. a very little garlic and chili pepper. 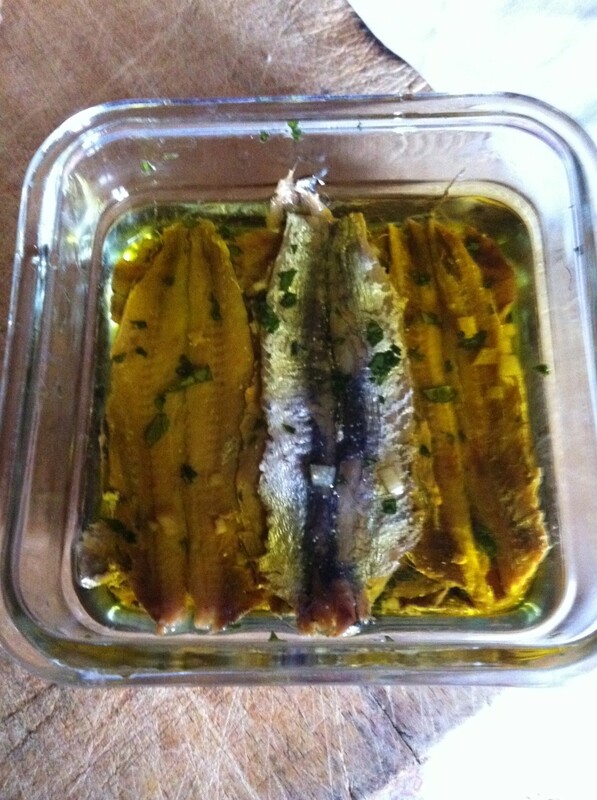 In a small container, put in a few tablespoons of extra olive oil to cover the bottom. Place a layer of anchovies on this and then sprinkle with parsley garlic and chili. Pour over the extra virgin olive oil to cover. Repeat again with the anchovies and so on till the container is full. Cover with extra virgin olive oil and try not to eat for a few days! As a chemotherapy patient my Nutritionist Dr Steiner advised me to eat several slices of bruschetta a day, even between meals, to help my organisms to rebuild, whilst they were being attacked. He explained that a chemo patient that eats bruschetta is building a nutritional defense which the chemo compromises. The carbohydrates from the bread and the tomato help their liver to build body energy. Olive oil assists re-building the mucous of the stomach lining, protecting its coat. The salt betters the digestion. Together, the ingredients of this simple snack help an organism in difficulty without putting it in crisis. I recovered well from the effects of chemotherapy and would recommend others to take the advice of their doctors and to seek the advice of a nutritionist throughout their bombastic cures. Create a healthy balance between omega-6 fats and omega-3 fats. Have more monounsaturated fatty acids. Control the 'bad' levels of (LDL) cholesterol. Monounsaturated fats help clear blood vessels of cholesterol, so now you know you can make cookies using olive oil and say "they're good for me" without batting an eye lid! When babies are able to eat mashed up solids, a drop of extra virgin olive oil in their 'pappa' is very healthy, easy to digest and good for them. Babies learn to love the taste of it in their food straight away! It's great on simple boiled rice when they have tummy upsets topped with some grated Parmesan (perhaps). You can gently massage a drop or two of it into their scalps if they have dry, flaking skin as infants. We can't forget them can we? If you see they have a cut or scratch, simply drop some oil on their wound and it will heal just fine. My mother didn't know when to use extra olive oil. She simply used 'olive oil' for everything. She put it on our hair; she shined her AGA cooker with it, the slate in front of the fire. As teenagers, we used it on our skin instead of creams, on our lips to make them shine a minute. We didn't have other products then, so it was treated as a do-all sort of oil. I doubt it was extra virgin olive oil. But certainly 'olive oil' was something she knew was good for us. Little did we know how good it really was? My mother used to say, "They washed His feet with it, why can't I put it on your cheeks?" We thought she was making things up! She often got things mixed up. She wasn't mixed up about olive oil, for sure! I still have good skin. How do I make extra virgin olive oil? The best thing to do would be to type your question into a search engine. There are videos and articles to answer your question. Can extra virgin olive oil be used as a brain booster? Not exclusively, though a balanced diet would help to maintain a healthy brain, as it does all organs of the body. Is there a different EVOO for baking? No. EVOO are the initials for Extra Virgin Olive Oil, so any brand of Extra Virgin Olive Oil is fine for baking. Extra Virgin olive oil can use in pregnency strech mark???? Wonderful hub ! I appreciate you for sharing it! Really enjoyed your take on olive oil. Thanks for the tip on bruschetta for chemo patients. I love bruschetta and will have it anytime. I am not on chemo but will share this with family and friends. Thanks! So pleased you found out about using it on your skin (and your pet's skin too). Nice of you to comment. Yes, it is an incredible gift of nature! So many uses. Enjoy your harvesting in November! So interesting that you should write about olive oil and its uses, we have tons of olives annually in November is time for harvesting and it is such a pleasure to have our own virgin olive oil. great hub with lovely photos, enjoyed reading more about a unique oil. Thank you, once again. I do love Greek olive oil! My wive's family is producing olive oil for many centuries now on island Crete in Greece , this article is very useful and very detailed. When our olive oil is ready the acidity is around 0.3-0.8. If acidity is higher then the price of olive oil is lower. Usually the reason that acidity goes high is because many use chemicals to maximize the olive oil production :( which is unnecessary because high quality olive, extra virgin (chemical free) is healthier and tastes much better. I am so sorry but i do not know what pomace oil is. We don't have that in Italy. I do know that what is fresh and local is always best for eating. This is why we eat so much local extra virgin olive oil here and elsewhere in Europe. Perhaps since pomace is local, it is just as good for you. 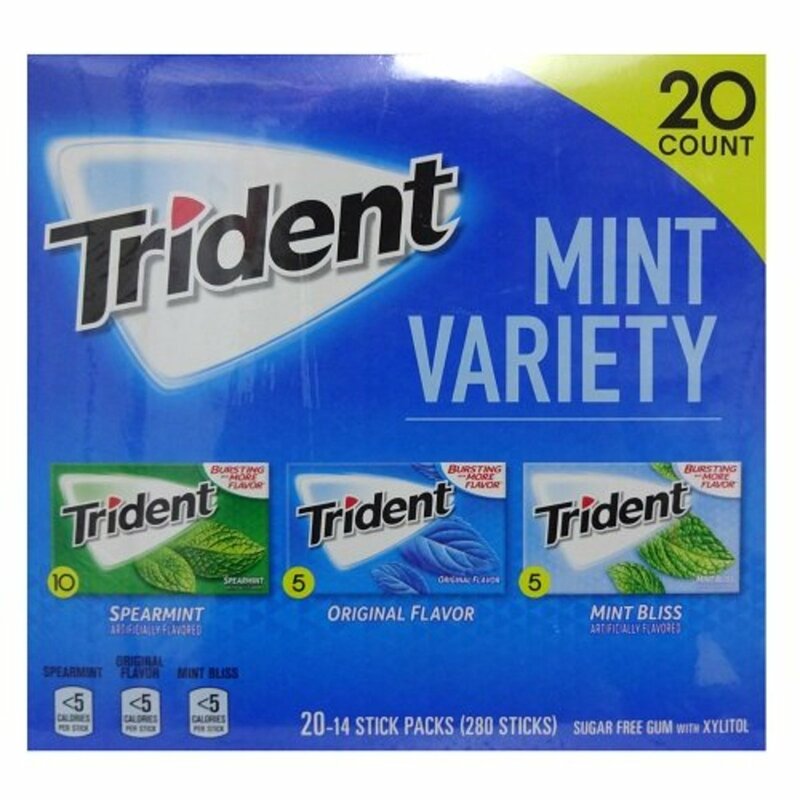 Certainly this is what your taste buds are used to. Many thanks for you comments. Appreciated. Good lady thanks for clearing a lots of doubts about olive oil as I come from India and olive oil is quite new to us. We get here pomace olive oil here a lot and it is nearly half the rate of extra virgin. We are told to use it to fry things.. so what exactly is pomace? The difference between the two is quite important so I'm pleased the article has been helpful and you will enjoy the immense benefits of EVOO! Many thanks for commenting. A great hub! You've answered a question about Extra-Virgin vs Pure Olive Oil that I've had for a while. You've recommended several ways of use that I shall try! Thanks for sharing. Oh I do know what that seasoned bread tastes like! Delicious! Many angels up for you too...appreciate yours thank you so much. Thanks for the lesson. I love olive oil for so many reasons. I have not used it in some of the ways that you have suggested here so am bookmarking this to add to my recipe files. There is an authentic Italaian restaurant not far from where I live. They serve us this divine bread and seasoned olive oil before our meal..I could just have that and be happy!! I had a look at my wonderful fan mail from you! You're very generous and I'm so pleased we have found each other. I heard from Amy on another Hub thank you! Glad you enjoy my work and presentations! I look forward to enjoying your poetry. I wish you very well too for 2013 on lake erie canada. EsmeSanBona. Italians, indeed most Southern Europeans know that extra virgin olive oil is very very good for us and since we have it in abundance we have abundant uses for it. Your landlady sound really typical! (Completely unmovable in her beliefs in her food - not at all international!). Many thanks for your comment and sorry it took so long to reply. vibesite. 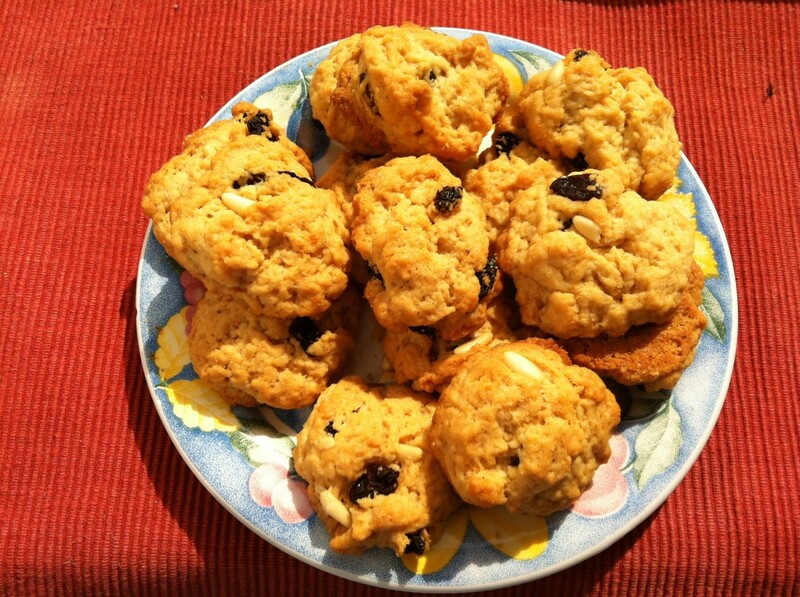 Yup, cookies made with EVOO can be wonderful! Appreciate your share and your votes. Thank you so much. Ah, I see. Just like the Irish believe a cup of tea fixes everything, Italians seem to find universal remedy in food. I went to France a few years ago and stayed at a hotel owned by a Italian woman. I arrived late due to stressful travel troubles and she apologized that the kitchen was closed, but that she could make me a nice sandwich. I refused, telling her that when stressed I can't eat. She looked at me like I was from Mars and then stammered, "Um, well, we have some nice cakes..." So funny. The next day when I told her the food I ate at her hotel was the best I'd eaten since I'd been in France, she promptly informed me I would be eating what her family ate for the rest of my stay. Awesomeness ensued! Thank you so much for your kind remark. Always been involved with food and cooking because my mother was cordon bleu qualified but I learned about traditional Italian food and food preparation and quality seasonal ingredients and simplicity in Italy where I have lived for about 35 years. Beautiful, beautiful, beautiful. 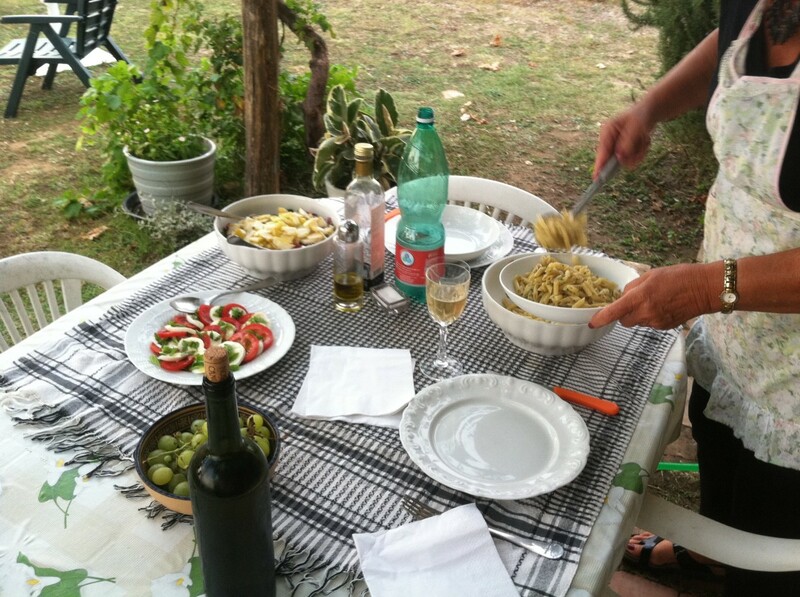 Did your knowledge of food being before or after moving to Italy? Glad you found the Hub and appreciate your comments. EVOO has a sincerely 'good' flavor, agreed. We have just been given a bottle by a neighbor who makes wonderful stuff, so we're splashing it on everything. We had it on red cabbage of all things today and it was still great! I just love the flavour of EVOO and use it whenever I can. I know it is extravagant but I just love it. Very useful hub with great information. Appreciated! Pleased you use extra virgin olive oil in abundance - it's very good for us. Thanks for your votes carol7777. I am always happy to find that what I use in abundance is good for health etc. Great hub in touting the virtues of olive oil (extra virgin of course). Thanks for writing this as I am going to bookmark and vote up. rajanjolly. So appreciate your votes and such generous comments. Thank you. susanm23b Glad we are of the same minds! I'm so pleased you enjoyed the recipes too. Many thanks for your comments. Fantastic hub and its the most complete hub I've read on all things related to olive oil. 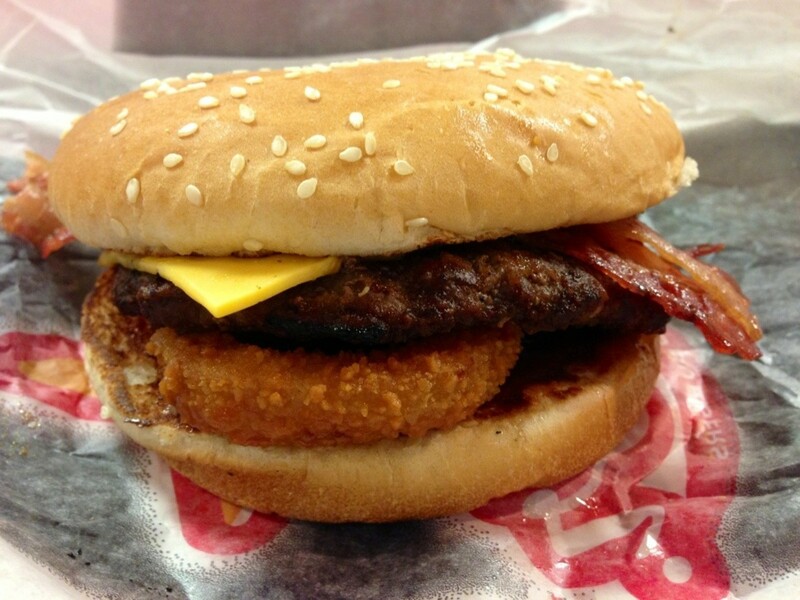 It richly deserves the HOTD it got. Good on you Mamma! Glad you liked the recipes too; they're all pretty simple! But they are are all very good for you and extremely flavorful. Thank you for your kind comments. Glad you found what you were looking for! It's really really good for you - and for cooking! Appreciate your votes thank you. Don't know how I missed this when it was Hub of the Day but do see why it was picked! I truly appreciate this as my daughter kept telling me to only use Extra Virgin Olive Oil on the table, not for cooking...you've certainly cleared that up and I will let her know asap.. 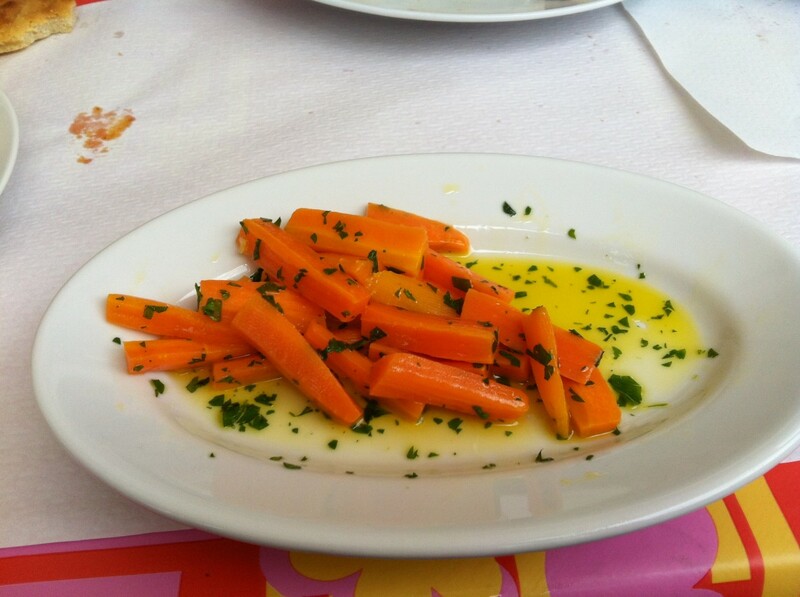 The carrot idea is really delicious. Nice of you to comment, thank you. This hub is a artwort! so much information, I love that carrot side idea, so good and so healthy, I will definitely try that. mypassion, glad you found out! EVOO is really really good for you. Thanks for reading and commenting. I never knew there is a difference between the two. Thought it is just a brand. Next time I would reach out for the extra virgin olive oil, now that I know the difference. Yes, EVOO on the griddle w/ pancakes isn't the best. Believe it or not, a little directly on the pancakes works for me. Hi denisemai. It's weird people don't think you can fry in olive oil - and I think frying has gone out of fashion, though there's nothing wrong with it. It gives our liver a work out (and this is necessary for it). But frying oil isn't so good! Olive farms are so beautiful aren't they? So happy you thought of me and thank you. I'm thinking of you too. Best wishes. Lovely hub, GoodLady. I stopped by an olive farm in Northern California and thought of you. The orchard was so beautiful. I didn't realize you can fry in olive oil. That's probably because I rarely fry food. I've always wondered why it's called extra virgin. Cardisa, you are so right about how clean it tastes and also about how it makes salads taste great. Nothing tastier than evoo on baby salad leaves! Thanks so much for comments. Appreciated. SkySlave. Honored to have a cook pop in! Thanks. Pleased you'll be using extra virgin olive oil now. It is so very good and tastes wonderful. Olive oil tasting must be fun. Flattered and pleased to have you a cook drop in! Thanks. I love extra virgin olive oil because of the clean and wonderful taste it has. You don't need a lot of seasoning when cooking with it and it makes your salad perfect. This is a wonderful hub with amazing informations. Congrats on making hub of the day, well deserved. This is unique and useful. I'll try it on lips to make them shine. Great hub! 6 years ago from America! 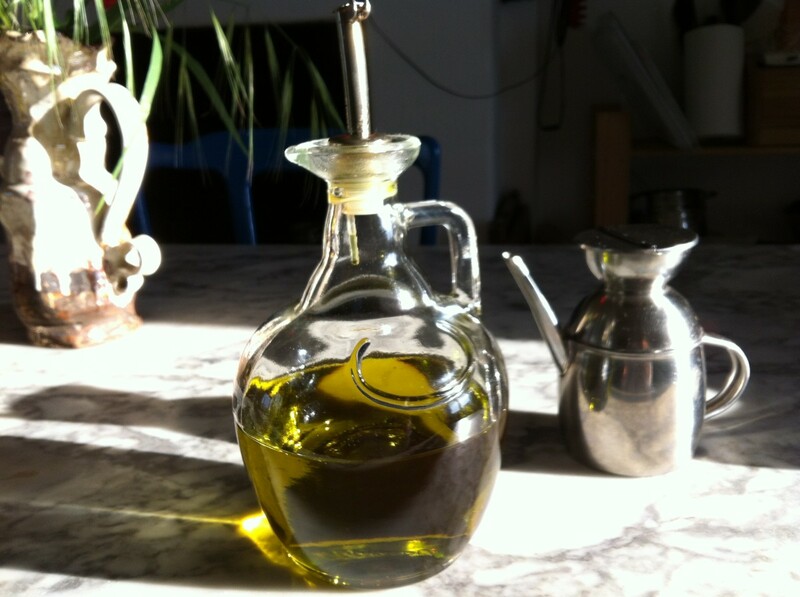 Thanks so much for this incredibly informative and interesting hub on Extra Virgin Olive Oil. I am such a fan of olive oil and I didn't know which was the best to use. Thanks from me and my family for this great information. I will use olive oil more now after reading this hub. This is an amazing look at Extra Virgin Olive Oil! I really appreciated the bruschetta tip for chemo patients. What a fantastic bit of information! This hub is a comprehensive look at EVOO in every way. Great Job! Hope you enjoy making some of those dishes. The carrot one is quite a surprise! Glad you enjoyed the Hub, thanks. Wonderful and mouth watering dishes. Colorful pictures. So much to learn about olive oil. Thanks for the hard work. You totally deserved the award. Congratulations on Hub of the day! I've never understood why anyone would ever think that EVOO wasn't safe for cooking! It's been round the Mediterranean for thousands of years. Pancakes sounds nice, though you'd just wipe the griddle a very little with it wouldn't you? Delicious. Just Ask Susan was right. Fantastic! Rachel Ray said store-grade EVOO in the U.S. was safe for cooking. So, my favorite use: Pancakes. it cuts down the amount of syrup needed and, in my view, improves the taste. Can't imagine I didn't think of this article. Good job. It's best not to use the bottom of the EVOO bottle for sure (for frying!) Appreciate your interesting note, thank you so much. Great hub! I wanted to shed a little light on the smoke point issue....yes EVOO has a higher smoke point and remains stable at higher temperatures than other oils. 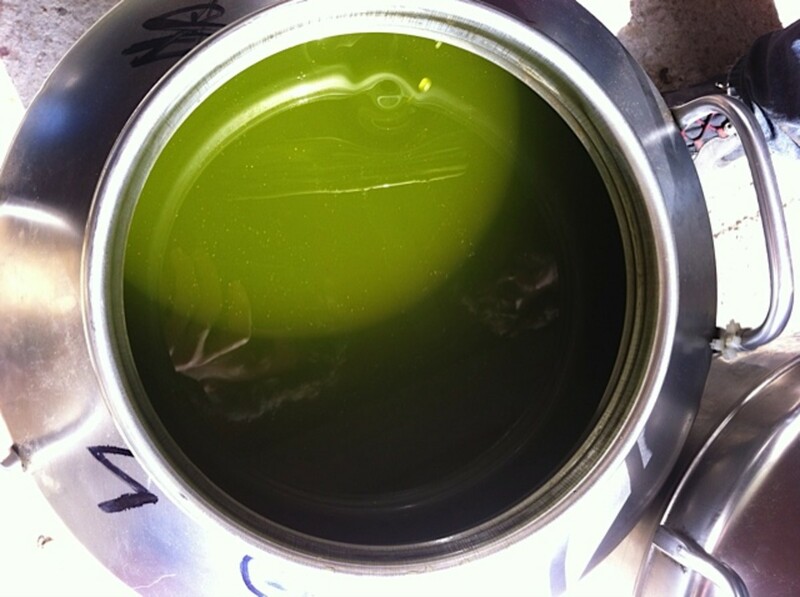 However, being EVOO means that a lot of other vegetable matter comes through in the process of pressing the oil, this is what gives EVOO its rich color and can cause smoking at lower temperatures....its the vegetable particles burning and not the oil. Kristine Manley. I think I'll put some on my hair tonight actually. With all the heat we are having I'm washing my hair every day. I think it needs a boost, so thanks for reminding me - and for stopping by to comment. Great Hub! I use olive oil in my hair and on my skin. So maybe olive oil should be called the wonder food. I had no idea it had all of the uses it does besides the obvious. Thank you for all of this information. When I am feeling particularly brave one day, maybe I will try this. I loved hearing about your Mother slathering it on whatever was in sight. I am so glad you shared this. ComfortB. It really is the real thing and better for you all round. Thanks for comments and for your votes which I'm grateful for. Thelma Alberts. I wouldn't have known about its uses for chemo either if I wasn't fortunate enough to have my nutritionist. Thanks so much for your comments and vote. Truly appreciated. Robie Benve. :) to you too!! Thanks so much for reading and compliment. This is a great article. I learned a lot and really appreciate the way it is written: clear, witty and informative. Wow! What a great information! I did not know about olive oil helping chemotherapy treatment. That´s great. I love olive oil in my food, in my hair and in my skin specially for my facial massage. Voted up and awesome. Thanks for sharing. BTW, Congrats on the HOTD award. You know, I started years ago with Ex Virgin Olive Oil, and then I switched to Pure OO because EVOO has a slightly bitter after-taste. After reading your hub, I'm thinking I should do the switch back to EVOO. Thanks for sharing this great hub. Very useful and informative. Voted Up and Useful, definitely! Janine Huldie. Extra Virgin Olive oil is really ,really good for us and bruschetta with it (when on chemo) helped me so much. If your baby has an upset tummy and you are worried what to give him/her to eat, then simply boiled rice or semolina (depends on age) with a drop of evoo and some parmesan will be a complete meal and will help them. pagesvoice It's an invaluable oil! Hope you find a good source of it and manage to use it lots! Voted up, useful, and interesting. After reading this detailed and informative article I have a clear understanding exactly why it was picked as best Hub of the day. I do all of the cooking in my house and I must say, I learned so many new things from your story. My pantry has vegetable oil, canola oil, olive oil and extra virgin olive and now I have to rethink how I will incorporate more extra virgin olive oil into my daily meals. I thoroughly enjoyed this fantastic piece of information. Congrats on HOTD and for some information on Olive Oil that I was not aware of. I did not know about Olive Oil and Bruschetta with chemotherapy. Also, I did not know about it for babies upset tummies. Will definitely refer to this when need be. Thanks voting it up and sharing! Pure art! (your post and the olive oil that is). Very very nice post GoodLady, I fully agree with the HUB OF THE DAY PRIZE. snlee. And thank you for reading and commenting. I do appreciate it. kumara24894 Thanks. It's the first time I made hub of the Day so thanks for your support. This is such an excellent Hub, keep up the great work! Shared! suzettenaples Hope you enjoy using it lots and lots - it's SO good for us. Thanks for comments. Great hub! You have my mouth watering! This is very informative and interesting. I now know a lot more about olive oil and virgin olive oil. Your recipes look so good and all the advice and tips you give for using olive oil are fantastic. Thanks so much for sharing your knowledge with us. Judi Bee. When we learned how good EVOO was for frying with, we were very surprised too. Now we can't think of frying any other way. I have to have my blood checked every three months and it's in great shape. AlciaC. Thank you for gracious comments. This is a wonderful and very useful hub with beautiful photos, GoodLady! I love extra virgin olive oil and appreciate all the hard work that went into the creation of this great hub. Thoroughly enjoyed this hub, plus it's going to be useful too. Like several others, I had heard the "don't fry with EVOO", but I shall cast that aside now! Express10, now olive oil on pop corn is a great idea! 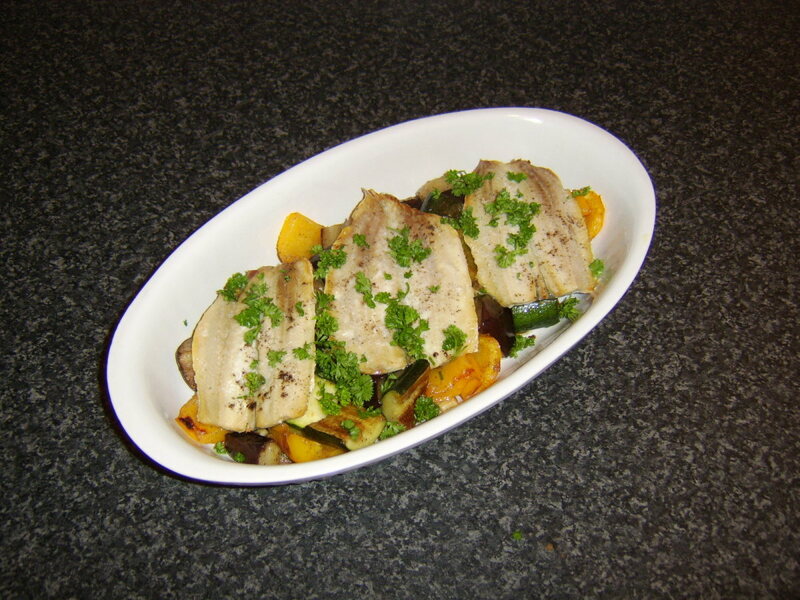 Will borrow the recipe and I'm sure it will be tasty as well as healthy. Thanks so much. the raggededge I hope you'll come over for a bruschetta one day. 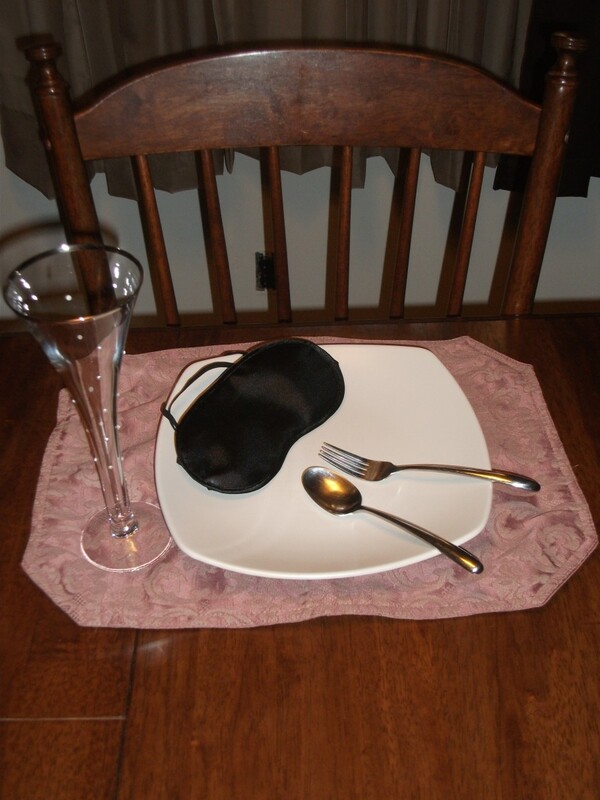 Buon appetito sta sera. Thanks for comment. I could eat some bruschetta right now! 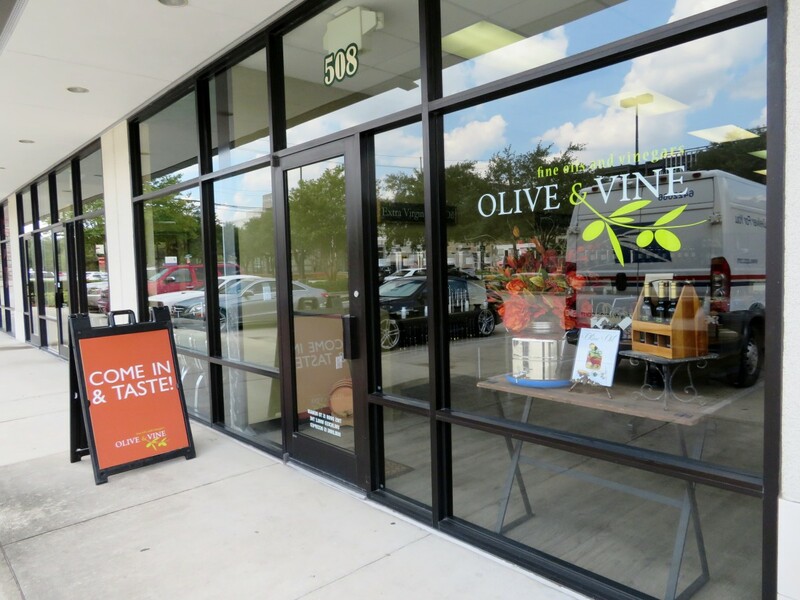 Your olive oil hub is just as delightful as your other Italian hubs. We're having pasta tonight with Extra Virgin, of course. Excellent hub. In addition to using extra virgin olive oil for common cooking recipes, I also use it to pop popcorn and sometimes use in on my skin. R Talloni. Appreciate your comments and insight into Jesus' feet and yes, I have precious memories about childhood and my mom. Hope you enjoy the recipes. I promise they are all truly good for you. This is a fascinating article. There's a lot of controversy on the smoke point of olive oils. I have friends from Spain who also fry with EVOO and they haven't suffered any ill effects, so I'm beginning to rethink my views in that regard. The bit on chemotherapy and bruschetta was especially interesting. Thank you! Voted up and shared. Thanks for an interesting read! You put a lot of work into this hub and I learned new information about ev olive oil--thanks! These recipes are delightful and the health tips are valuable. There are two recorded accounts of Jesus' feet being washed. One was Lazarus' sister Mary, members of a wealthy family, and her tears mixed with perfumed oil in the process. The other woman is unnamed, but her devoted service was out of love and appreciation for Jesus' ministry to even "the least" in that society. Bless your mom's heart--that is a precious memory you have! Thanks Just Ask Susan. When you fry with it, just don't let it heat so much the smoke turns blue, but otherwise it is truly very good for you. I used to think the same thing you did about frying with it till I got ill and took myself off to this wonderful nutritionist. Your dogs will heal just fine with the extra v o o.
Wow. I already loved olive oil, but, man! I had no idea it had so man other uses! And cookies, too? Simply amazing. Bookmarked and voted interesting, useful, and awesome. Oh my goodness I've learned so much about olive and extra virgin olive oil from your hub. Thank you! I thought I'd read somewhere that your're not supposed to cook (as in fry) with extra virgin olive oil. But I'm going to forget about that and start cooking with it. I use it in all of my salad dressings and now will use it in stir fry and other cooking too. My dogs are always getting cuts on their legs and next time they do I'll be sure to treat the cuts with olive oil. Fantastic hub! Rating and sharing.